Forget about run of the mill billboards. These days, people are so blasé about outdoor advertising that it takes painstaking attention to detail to wow the average consumer. That’s where our printed shadecloth comes into the picture—we’ll help you make an impression and position your business as one that’s a cut above the rest. 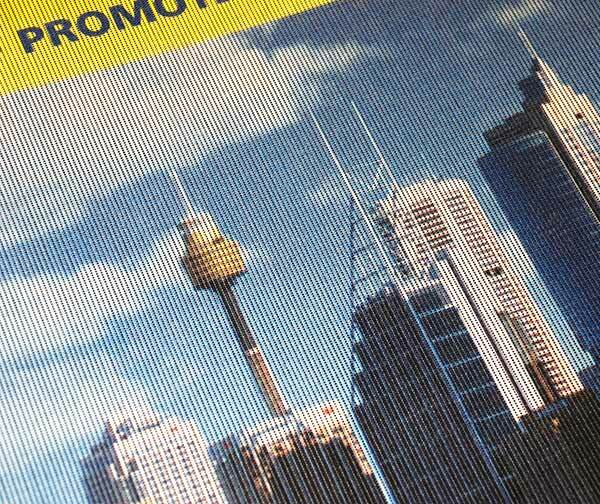 Take your outdoor branding activities up a notch by commissioning Australian-made printed shadecloth that provides you with a visually stunning way to advertise. 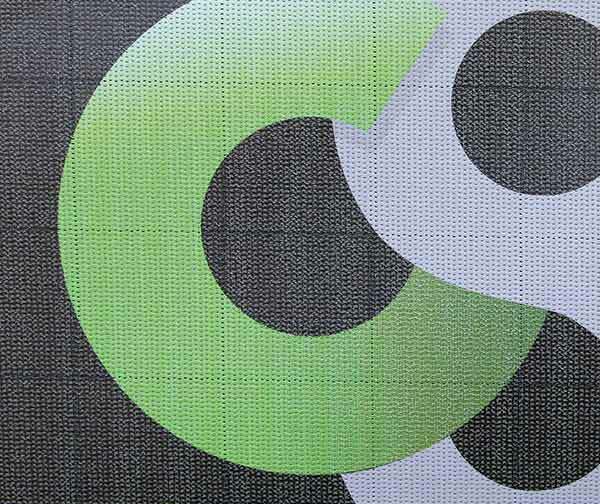 We offer a variety of high quality banner mesh on which printing can be done. 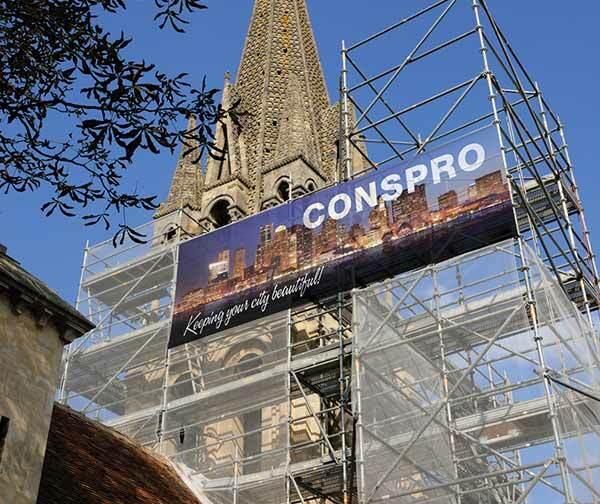 All printed shadecloth and banner mesh is UV treated to give your masterpiece longevity even after prolonged exposure to strong sunlight. Bringing your printed shade cloth into reality is quick and easy. Just send us your design, place your order and before you know it, you’ll be proudly displaying a beautiful specimen of outdoor advertising. No matter how many colours your design contains or how intricate the details, our state of the art technology and painstaking attention to detail will bring your ideas to life. Outdoor advertising isn’t just about getting your banner as many views as possible—it’s about leaving an excellent impression on each viewer, one that will boost the image of your company in their minds.